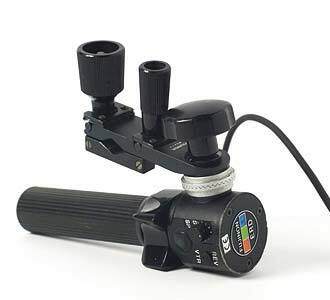 Use the DMF2 for lens zoom control precision. The DMF2 now features: programmable soft stops and a new speed control knob with a digital readout. The soft stop allows the user to automatically slow the zoom a programmed distance from its end of travel. This is especially useful when doing a fast 'snap zoom' or when the operator must operate the camera and control the zoom at the same time. 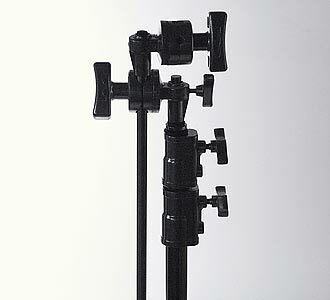 (pictured) - which allows easy mounting of the Micro Force Unit to the tripod panhandle. 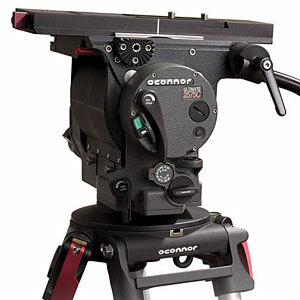 Connect the ERD servo zoom demand unit to the tripod pan handle. 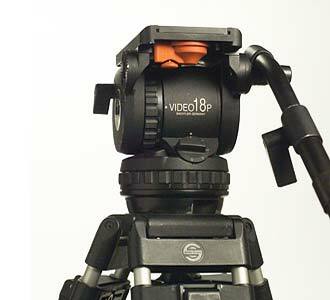 Gives the ability to pan & tilt the tripod, whislt zooming the lens. For use with Fujinon 2/3 inch lenses. 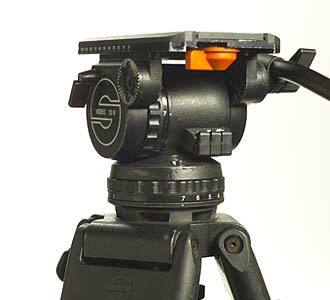 Connect the SRD servo zoom demand unit to the tripod pan handle. 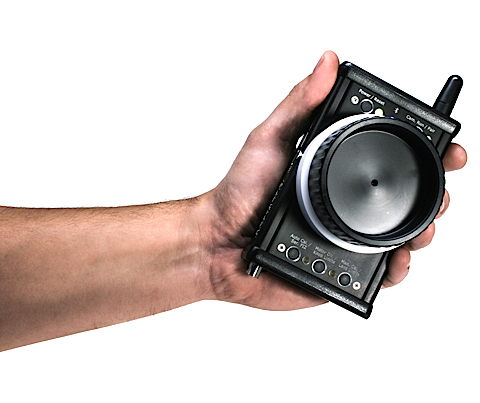 Gives the ability to tilt and pan the tripod, whislt zooming the lens. For use with 1/2 inch Fujinon lenses. 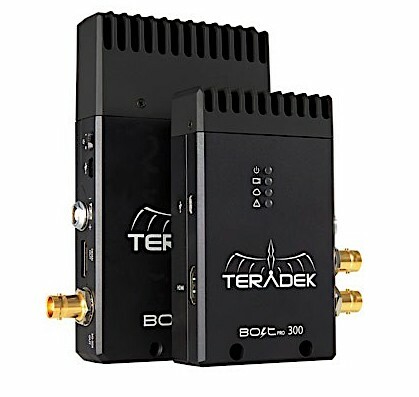 The Teradek Bolt is a latency-free wireless transmission system that sends 4:2:2 1080p60 video, at up to 300/500ft. 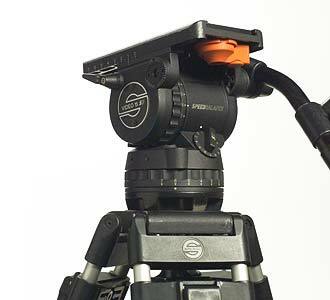 This eliminates the need of a tethered cable to run between the camera and monitor. 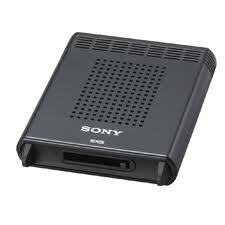 - Uncompressed wireless 1080p60 video. - Bolt 500 (500ft 'line of sight' transmission) HD-SDI only. - Bolt 300 (300ft 'line of sight' transmission) HD-SDI and HDMI. 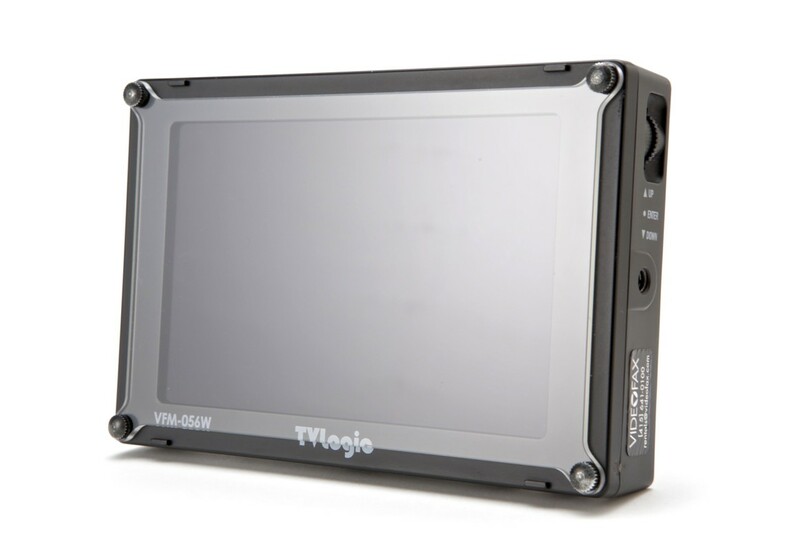 A 7.9 inch, high-res lightweight HD monitor / Perfect for on-board, or off-camera focus assist. 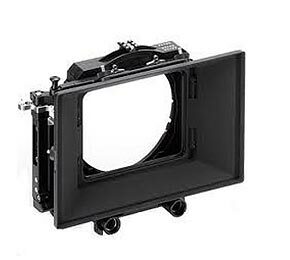 Dimensions: 7.9" x 5.1" x 0.9"
Niche can offer a heavy duty bracket for positing 2 x LH900 monitors side by side. 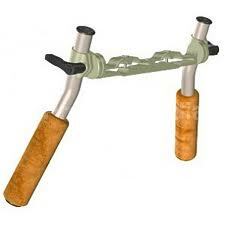 This rig is then placed upon a c-stand or lightstand. Perfect as a directors / dop, monitor station for 2 camera shoots. The LH910 offers the highest resolution (1280x768) in it's 9" class. Combined with beautiful picture quality - and professional interfaces such as HD SDI, HDMI & 3G-SDI, the LH910 is a versitile and practical monitor for both studio and field applications. 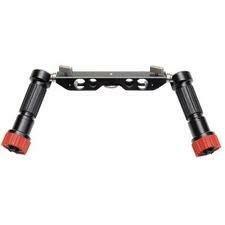 Niche can offer a heavy duty bracket for positioning 2 x LH910 monitors side by side. 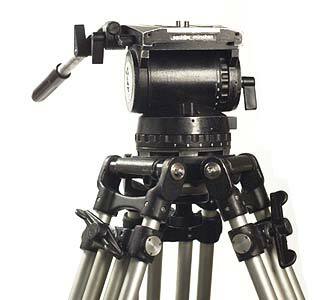 This rig is then placed upon a c-stand or lightstand. 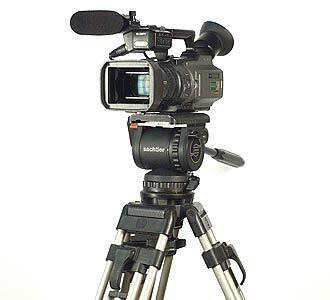 Perfect as a directors / dop monitor station for 2 camera shoots. 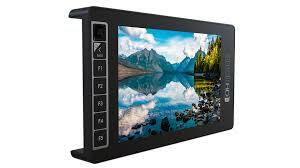 The LH-80 offers a 7.9 inch wide LCD screen. 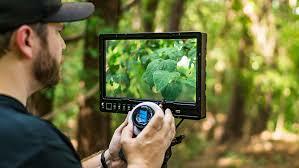 A focus assist function lets this monitor serve as a viewfinder for HD cameras. 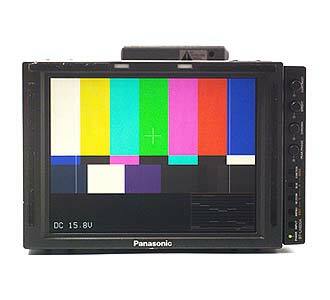 Combine the PIX240 Recorder with the Panasonic 1850 18.5" Monitor, in a compact combo unit for on-set 'record & playback'. For PIX240i units in a compact stand-alone configuration; we offer c-stand brackets that can mount a single unit or double PIX unit (pictured). We have a total of 6 x PIX240i units available. 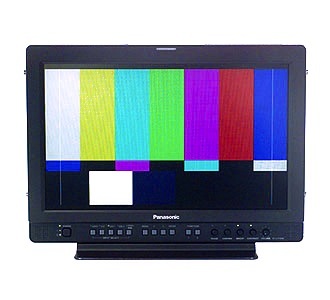 Combining the Panasonic LH1700 Monitor, and Sony SXS VTR deck, this unit is used for on-set monitoring, recording and reviewing. View HD images live - record and review. 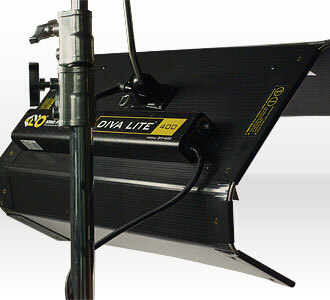 Having a lightweght compact roadcase, (that one person can easliy lift) makes this a convenient and versatile unit. NZ$100.00 exclusive of 10% insurance, and 15% Gst. 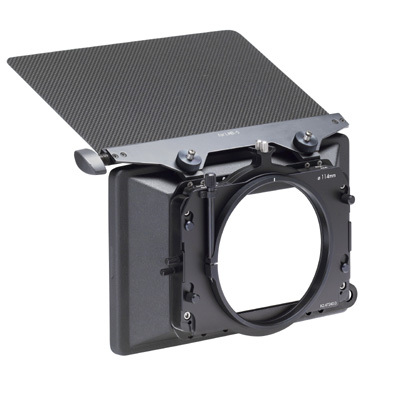 The ARRI MB-20 (4x5.65) is a robust & modular compact mattebox that can accept wide angle lenses like the Fujinon 13x4.5 - the MB-20 can be attached to the camera via 15mm - 19mm rods or a clip-on adapter. Control flare with 4 x flags. Change lenses with a swing-away bracket. The Niche MB-20 Mattebox kits also include a 'Chrosziel Quick-release baseplate with 19mm rods, offering more camera stability than a standard baseplate. 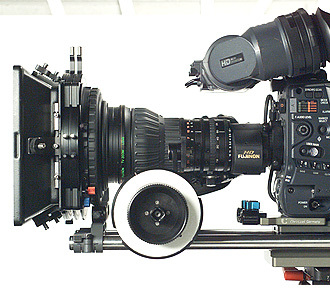 The MB28 is designed to accommodate lenses with a large front diameter, such as the Canon Cine 21x, or Optimo 24-290. 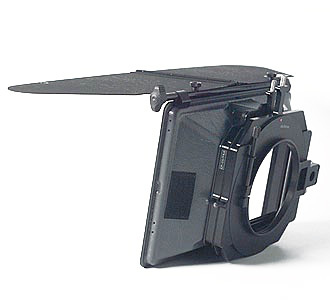 This Chrosziel clip-on matte box is suitable for the Fujinon 13x4.5 wide-angle lens, eliminating any chance of vignetting. If you grew up on the FF3, then the FF5 CINE is for you ! The FF-5HD makes working with video lenses easier through a longer swing arm, a lower gear ratio and a selection of video gears. 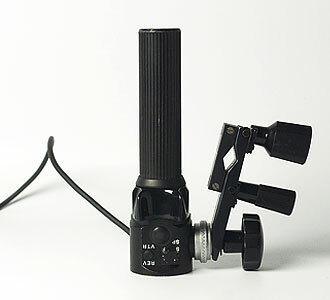 All Niche FF-5 follow-focus units are double sided. All Niche cameras travel with Chrosziel lightweight supports to allow the use of 15mm rods - the FF-5 can be used in 15 or 19mm configuration. 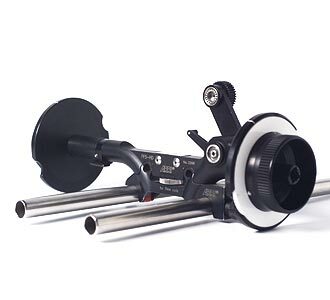 The new lightweight Arri follow focus designed for lightweight cameras such as the Sony PMW-F3 and Panasonic AF102. 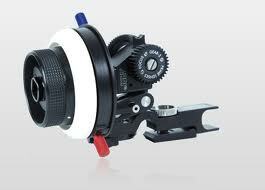 Includes focus point 'stop' and reverse direction for Nikon and Zeiss ZF lenses. Go wireless with our Heden Carat follow-focus systems. 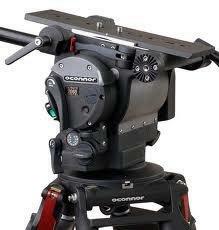 We run the L-series (lightweight) motors for hand-held, steadicam, easyrig and movi applications. NZ$ 295.00 per day, exclusive of 10% insurance & 15% Gst. 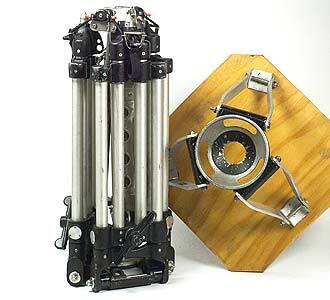 The Sachlter Video 20 Head has a recommended payload of 20kg's. Off-ground or on-ground Sachlter spreader. Travels in a Sachlter tripod tube. 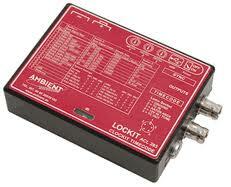 IDX Anton Bauer to V-lock. The Kino Flo, Diva 400 light provides a 'soft' fluroscent light - usually used in interview situations to provide a soft flattering light to the subject - combined with the practicality of this light omitting zero heat, the Diva 400 is a true favorite. Features on-board dimmer, 2 lamp - 4 lamp switch, daylight or tungsten lamp option. 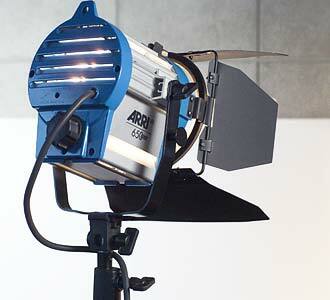 The ARRI 650 PLUS FRESNAL tungsten spotlight, developed by computer aided design, provides the latest lighting technology. The excellent light performance as well as rigid design makes it ideal for indoor and outdoor applications. 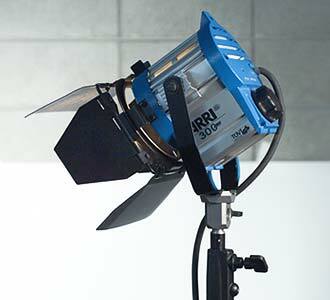 The ARRI 300 FRESNAL PLUS tungsten spotlight, developed by computer aided design, provides the latest lighting technology. 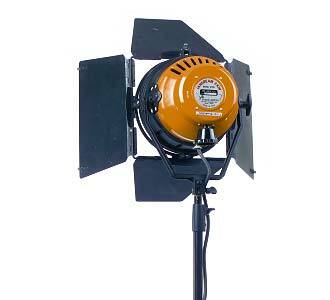 The excellent light preformance as well as rigid design makes it ideal for indoor and outdoor applications. The Sachlter Reporter 75H is designed for on-board camera application. Offers a maximum 75w when powered from 12v block batteries. 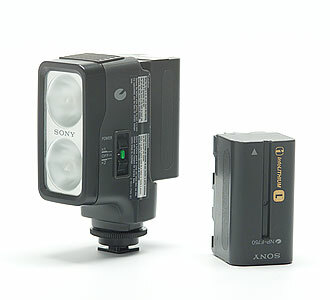 Also able to power from the camera via the Anton Bauer power connector. Powering off the camera requires using a max 35w bulb. The 75H has a built-in dimmer dial. Small unit for handycam applications. 10watt or 20watt option. 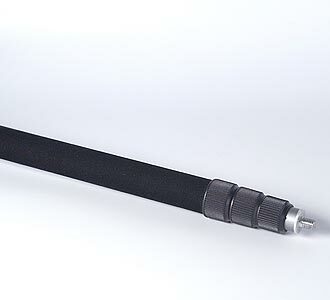 Attach to camera via hotshoe mount. 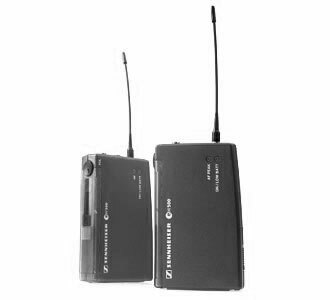 With the evolution of the wireless Series 500, Sennheiser offers video professionals, high-quality state-of-the-art RF transmission systems with a high level of operational reliability and ease of use. 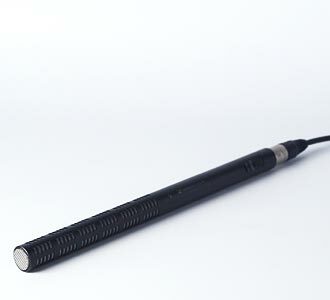 The ME66 is a shotgun microphone capsule designed for use with the K6 power module. It is especially suitable for reporting, film and broadcast location applications and for picking up quiet signals in noisy or acoustically live enviroments. 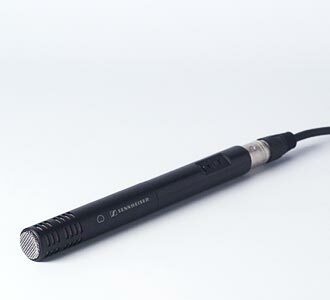 The ME64 is a cardioid microphone capsule designed for use with the K6 power module. It has a very wide range of applications including reporting, interviews, dubbing, live sound reinforcement and recording applications. Niche uses the ME64 mic on several cameras as a camera mic. The TRAM TR-50 ia a professional lavalier microphone that answers the needs of the most demanding sound recording engineer. The extended frequency response range and omni-directional characteristics have been designed to satisfy the most stringent requirements in all professional audio fields, particularly film and TV production. For PIX240 & PIX240i units in a compact stand-alone configuration; we offer c-stand brackets that can mount a single or double PIX unit. NZ$ 225.00 per day, exclusive of 10% insurance & 15% Gst. 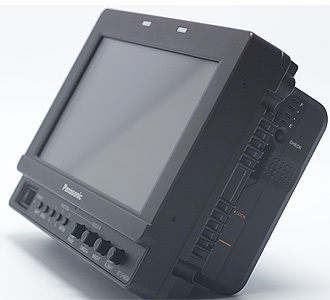 The EX30 deck allows simple viewing of recorded material via the built-in LCD screen or to a connected monitor; dubbing to other formats/media such as HDV, XDCAM HD and HDCAM; and feeding nonlinear editing systems. 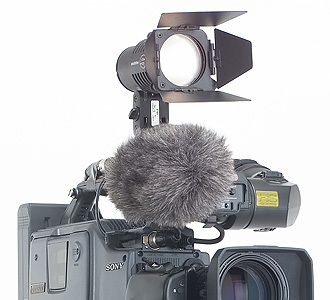 In addition the EX30 can be used as a full HD recorder for event recordings - it can record HD signal outputs from a switcher. 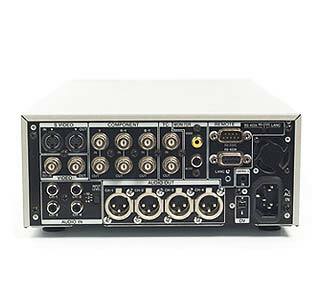 The deck is equipped with a wide array of interfaces including HD-SDI input and output, HDMI output, HD analog component, composite outputs and more. 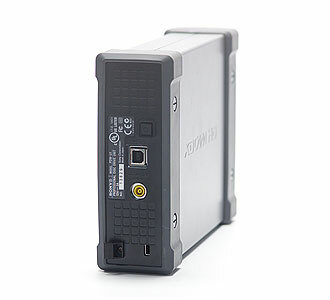 The PDW-U1 ia a compact, mobile and highly cost-effective drive for use with PCs. 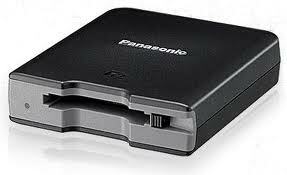 It can handle Professional Disc media (XDCam disc) recorded in both HD or SD formats, as well as the new 'dual-layer' discs. 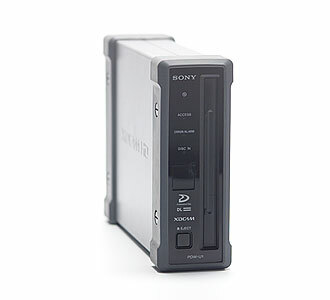 The PDW-U1 serves as an external PC drive via a common USB connection, and enables direct viewing access from a PC to material recorded on XDCam disc. 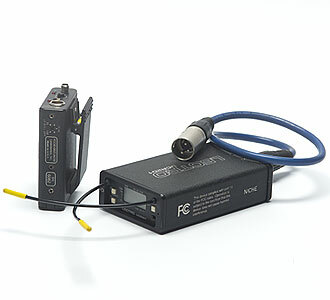 The PDW-U1 can also be used as a source feeder for nonlinear editing systems. Download the 'PDW-U1 (V2.3.0) Drivers for Windows & Mac' from the LINKS tab. 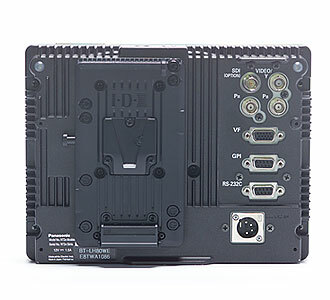 A single slot SXS card reader for download of video. For Windows & Mac OS. A single-slot P2 card drive for fast reliable video off-load. 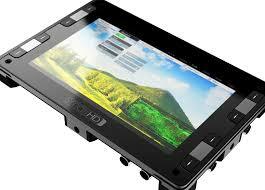 Supports all P2 card sizes, HD and SD shooting formats, HD and SD frame rates. via the 'P2 downloads' located on the LINKS tab. 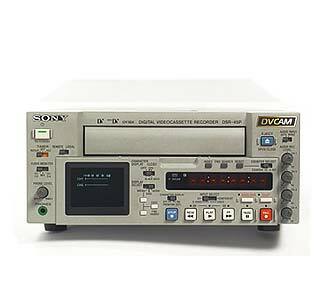 The Sony DSR-45P VTR deck with it's i-LINK interface allows sealess intergration into compatible DV-based editing suites. 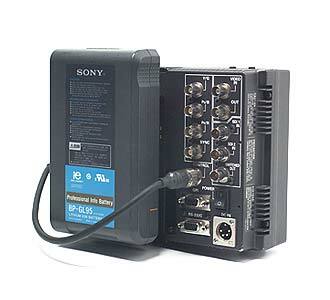 Analog component connectors allow the unit to accept and transfer high-quality video & audio. 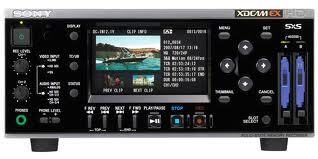 Equipped with a 2-inch LCD monitor, the DSR-45 displays information including; audio level, system status, and the working video image. Niche BNC cables are made from Japanese manufactured Canare cable. We can supply BNC lengths from 0.3 metre - 50 metres. 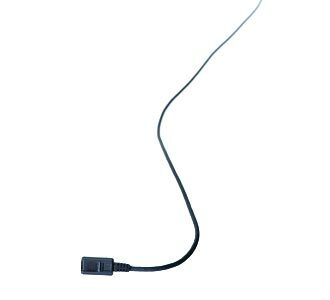 We will hire BNC cables on their own if required. Our cables are suitable for all HD applications. All monitors include BNC cable.